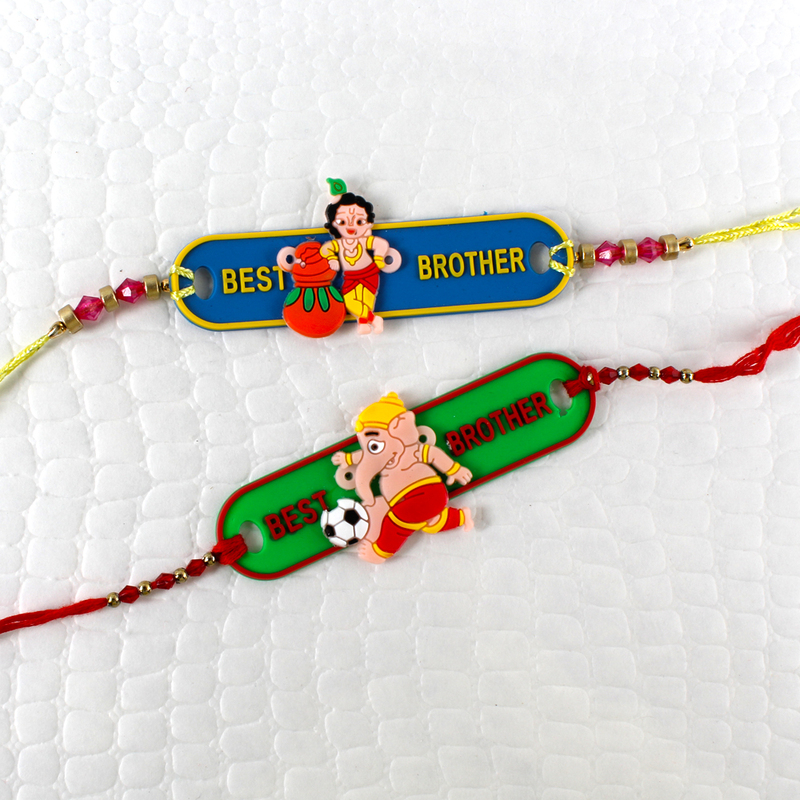 Tie a Rakhi symboling cute lord ganesha and natkhat krishna with tikka of kumkum and chawal to your little cute brother. 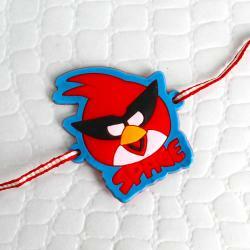 a sweet message with prayer to god to keep him happy always. 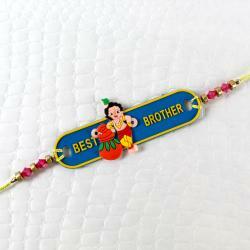 Make youe rakhi celebration more memorable this occasion by gifting this. 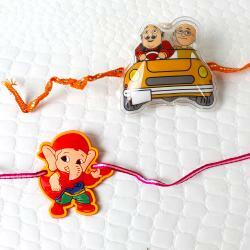 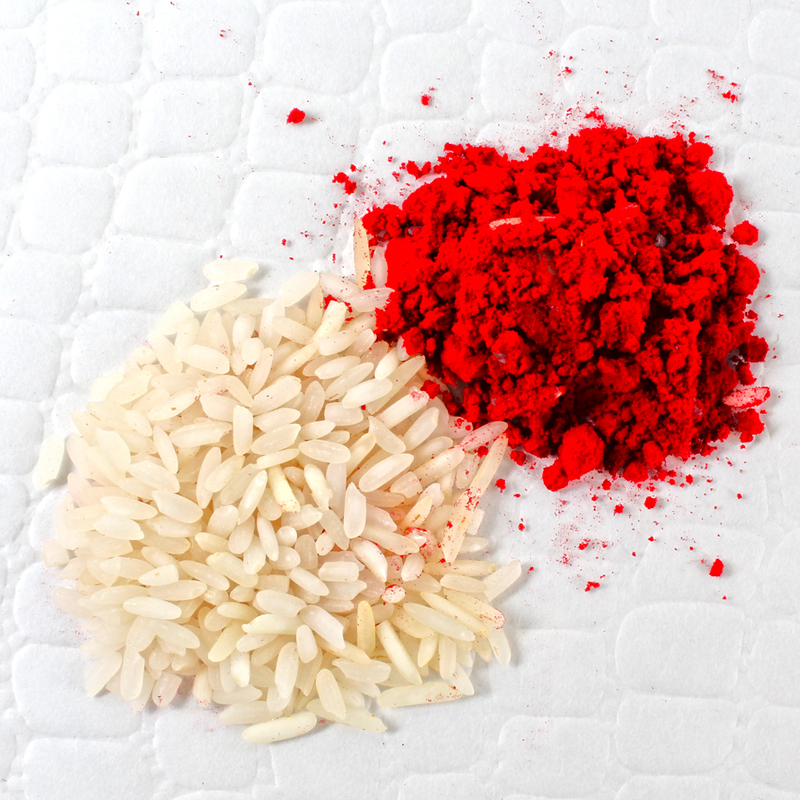 Product Includes : Kids Rakhi of Friend Ganesha with Cute Krishna and Packets of Kumkum Chawal for Tikka.